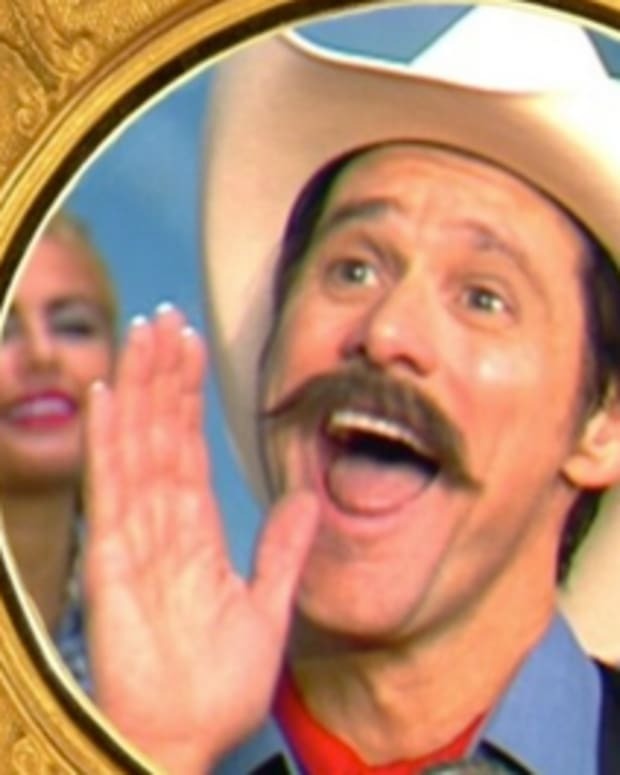 Jim Carrey has been called a hypocrite after airing his satirical gun control video. 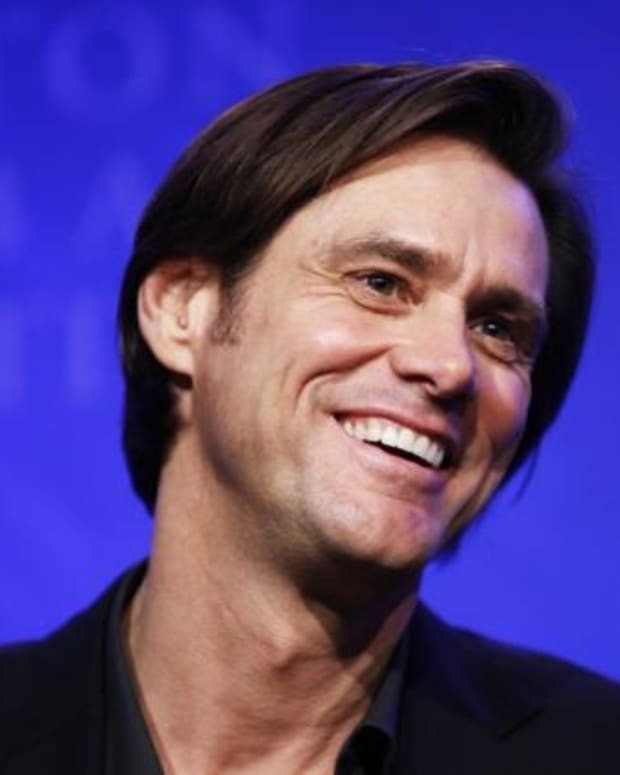 One commenter on Carrey’s Twitter account asked the comedian, “I love you I really do. 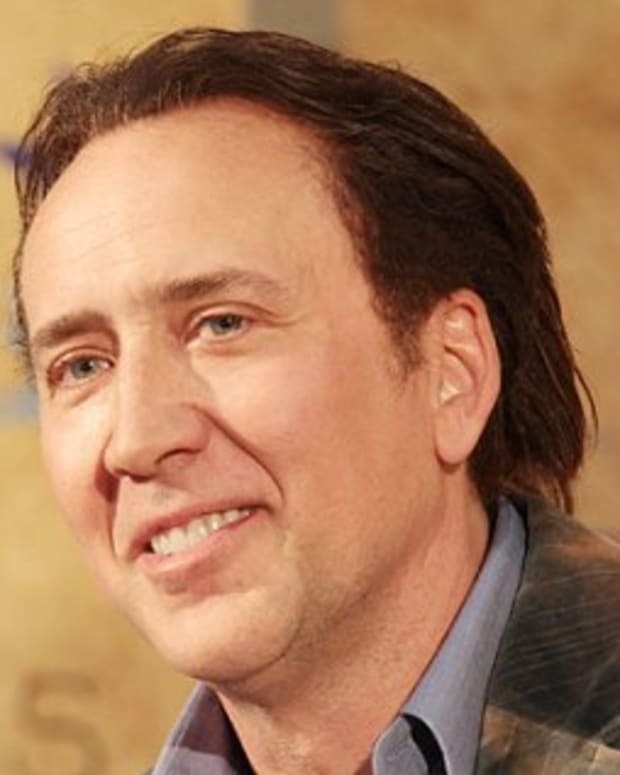 But what are saying when you do a movie like [Kickass 2] that obviously has guns in it?” The upcoming hyper-violent movie won’t be the first time that Carrey promotes violence on the silver screen -- he used guns in The Mask and he played a super villain Batman Forever. 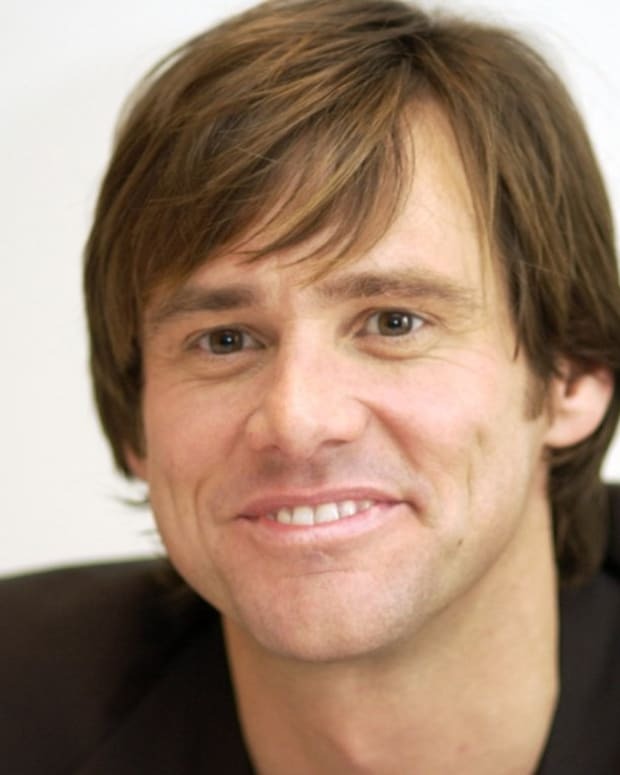 Is this an extension of Carrey’s hypocrisy or is it just Hollywood escapism? 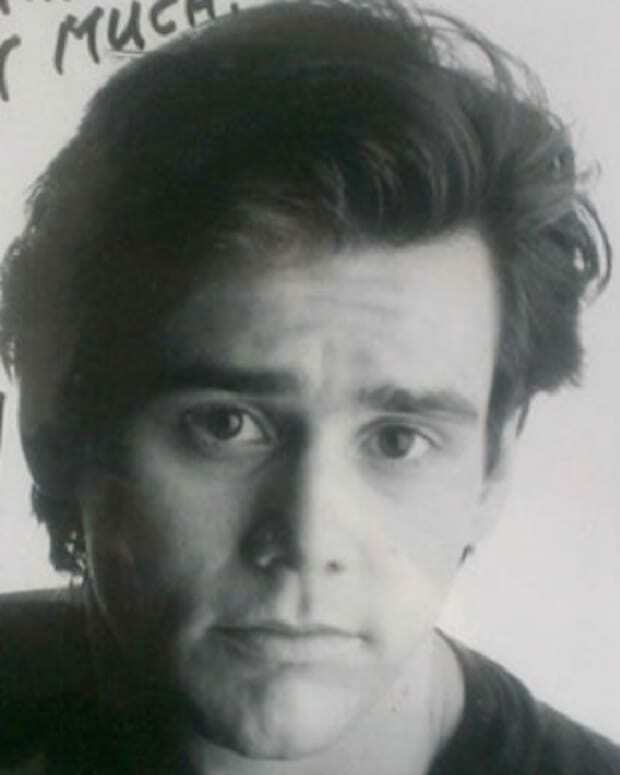 In any event, Carrey’s never been one that many people take seriously. His goofy brand humor is practically antithetical to the serious, dry, and dark comedy that you might find from comedians like Louis CK. 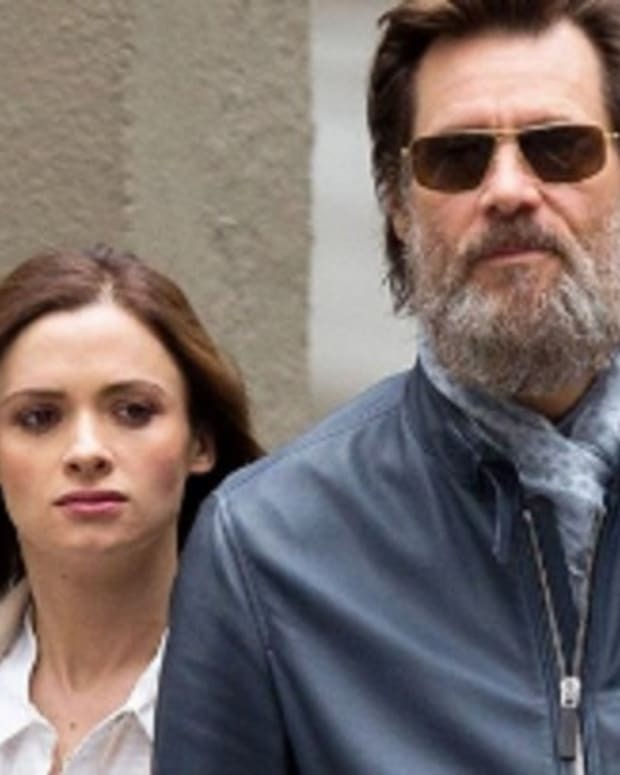 But if Carrey wants people to take his politics seriously, he’ll probably need to step out from behind the protection of his gun-toting bodyguard and live a gun control lifestyle to match his gun control stance.